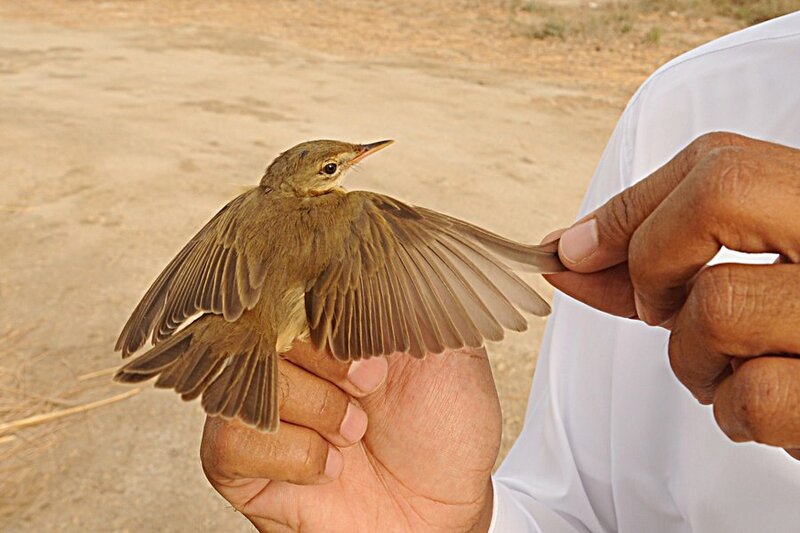 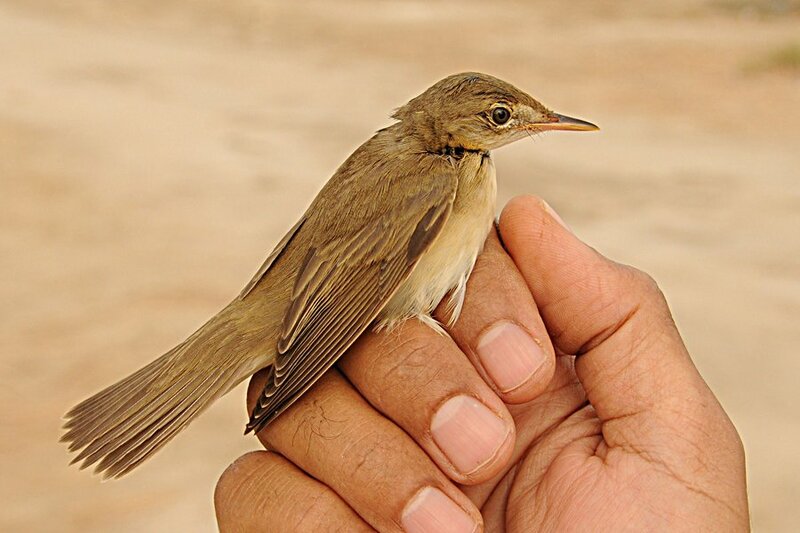 Caspian Reed Warbler breeds from the northern Caspian Sea to north-east Kazakhstan and east Iran; Asia Minor; Cyprus; Levant. 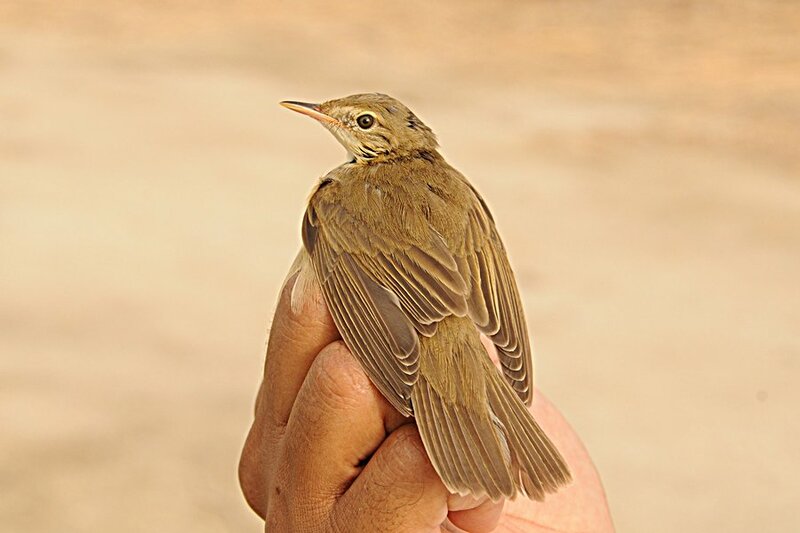 They winter in Africa south of the Sahara. 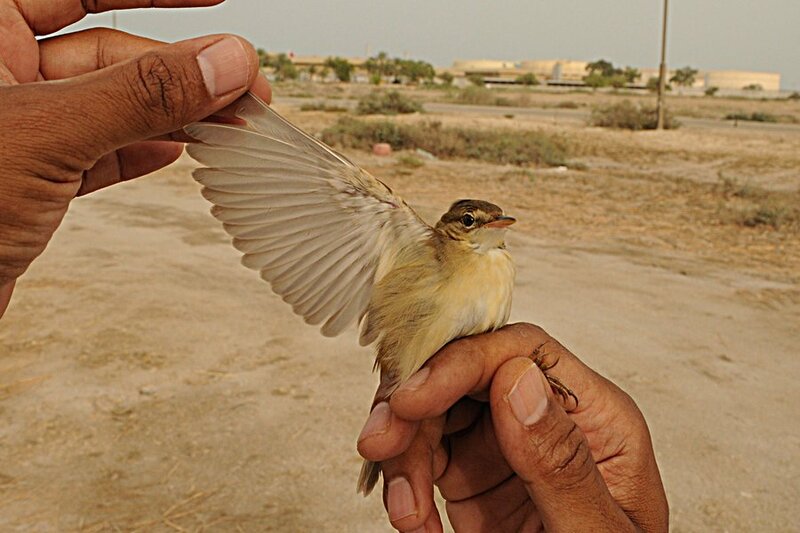 European Reed Warbler breeds from North-west Africa & Europe east to central European Russia, Crimea & West Asia Minor. 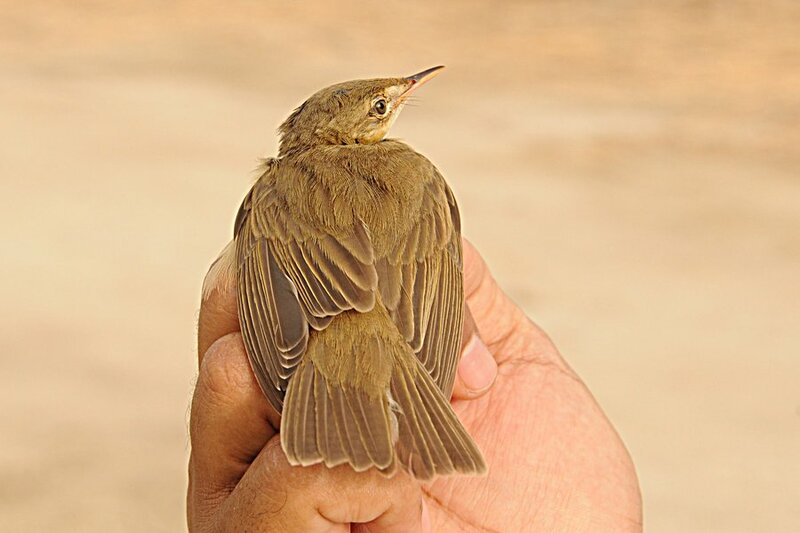 Winters in Africa south of the Sahara.